​for supporting you to love living in your body again. I know what it's like to have injuries and to be stuck, not enjoying movement. Knowing there could be possibilities of being free but not really knowing where to turn or who to turn to. I also know what it's like to spend hours and hours on therapy, getting temporary relief from my pains and never feeling like I had really truly begin my healing journey. After numerous horse riding and sporting injuries and thousands of dollars spent, I decided to learn a variety of techniques to receive the healing I really longed for (Bowen, Remedial Massage, Kahuna, Kinesiology and many more). Bowen and Massage provided the initial healing I needed to transform my body from misaligned, solid and rigid to a more pliable and balanced physique. Then came the icing on the cake - I learnt Nia and Yoga. 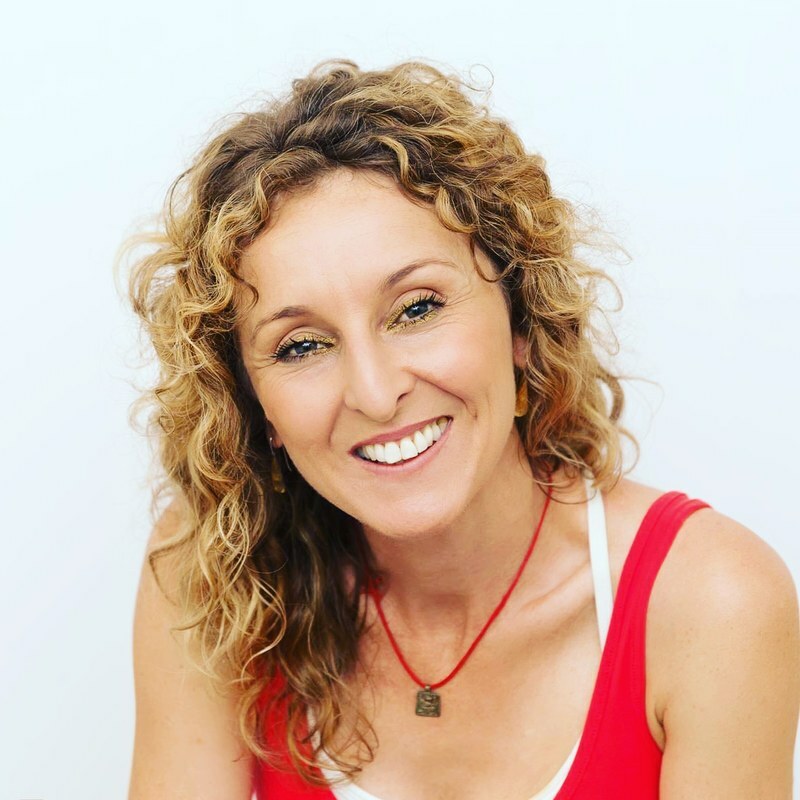 Over the past 20 years I have studied a huge variety of bodywork, dance, healing and movement practices and have discovered sustainable paths to wellness and rejuvenation. Personally, my movements have transformed into awareness and grace and I now live free of the pains that were once a constant. This is possible for your body and I want to show you the way! What lights me up now and thrills me to the core is when I help a client realise 'hey maybe I don't need knee surgery' or 'I've dropped my pain medications to virtually zero'........ Or when a Nia student shares how they feel like dancing when walking down the street, or their body feels soooo alive and exuberant. I feel blessed to do the work that I do because it means I get to help people, not only live more freely from pain but also celebrate embodiment, enjoy dance, feel like they are enough.... Anyone can join in and simply enjoy the music and great company without judging yourself or being overly critical. I love creating the space where we can explore "what is my movement potential" and expand all posibilities. Whether its nourishing and nurturing you need or the spirit of community to inspire, I want you to feel completely safe to take the next steps on your beautiful journey. ​An invigorating, healthier life is waiting for you.